KARACHI: Pakistan Peoples Party (PPP) MPA Raes Jamil Ahmed Bhurgari, 63, passed away early morning on Monday. Raes Jamil was scheduled to travel to United States for cancer treatment. But, a few hours before the flight, he had a heart attack that claimed his life. 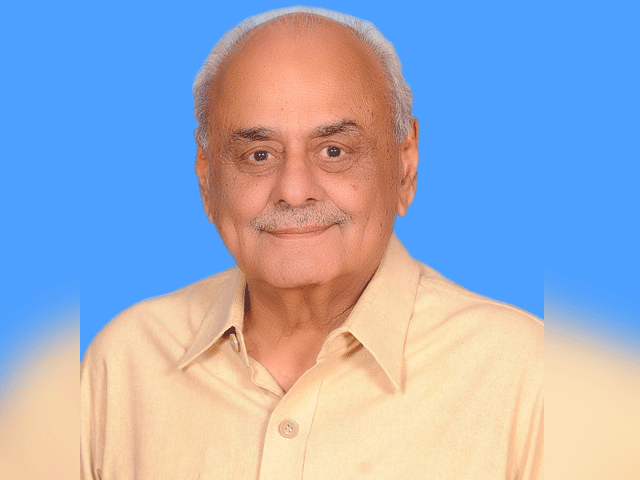 Raes Jamil was born on February 21, 1952, in the house of a known landlord Raees Ghulam Mustafa Bhurgari, in Muhammad Hashim Bhurgari village near Kot Ghulam Muhammad Town, Mirpurkhas. He started his political career under the supervision of his uncle, Raes Khair Muhammad Bhurgari. Raes Jamil contested the 2008 elections from PS-67 (Mirpurkhas) on Pakistan Muslim Leaque-Quaid ticket against PPP candidate Mehboob Talpur. However, he was not successful. PPP MNA Faryal Talpur played an important role in motivating him to join the PPP, reported party sources. Raes Jamil’s family had supported different factions of Muslim League, they said. 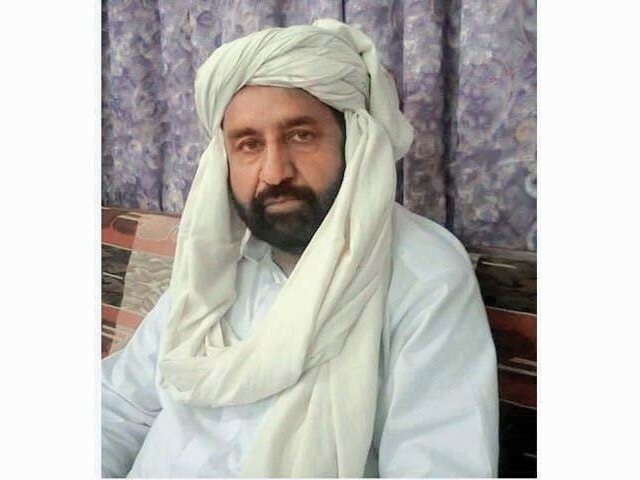 His family had a significant vote bank in the constituency that led his uncle, Raes Khair, to win the provincial assembly seat twice, they added. Raes Jamil had defeated his rival Mir Janullah Khan Talpur, a Pakistan Muslim League-Functional candidate in May 2013 general elections. He was a member of Sindh Assembly standing committees on works and services and forest, wildlife and environment, but he barely attended any meetings. PPP chairperson Bilawal Bhutto Zardari, co-chairperson Asif Ali Zardari and Sindh Chief Minister Syed Qaim Ali Shah expressed profound sorrow over the demise of the politician. In their condolence messages they prayed that Almighty Allah grant eternal peace to the departed soul and give courage to his family members. Raes Jamil is survived by two sons and daughters and a widow. According to his family, Bhurgari was laid to rest at his ancestral graveyard in his village.